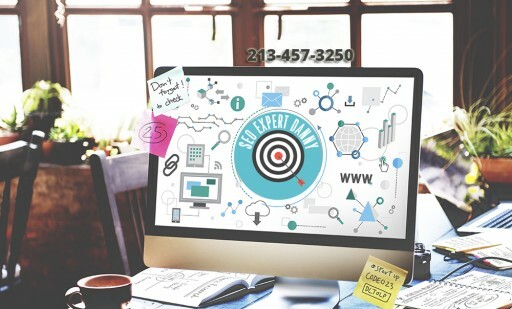 SEO Expert Danny, a professional SEO consultant in Los Angeles, is making full, optimal use of Google’s “Google My Business”-- to help companies to rank higher in Google searches. Google launched a “Google My Business” app in November, and Google My Business listings are a major factor in a local company's search presence. In addition to potentially benefiting a company’s SEO (Search Engine Optimization), Google My Business allows business owners to tell the story of their business. It makes it possible for a business to post pictures, offers and other items that may show how their business is different from others. Additionally, Google My Business gives business owners the ability to interact directly with their customers as well as their reviews. A business profile on Google My Business will appear when people search for the business on Google Maps and Google Search. Additionally, the business may appear when people search for similar businesses on either Google Maps or Google Search. “Google My Business is one more effective tool that can be utilized to help you reach your business goals. It’s another way that an effective SEO plan can drive potential customers to your site, turning them into customers. 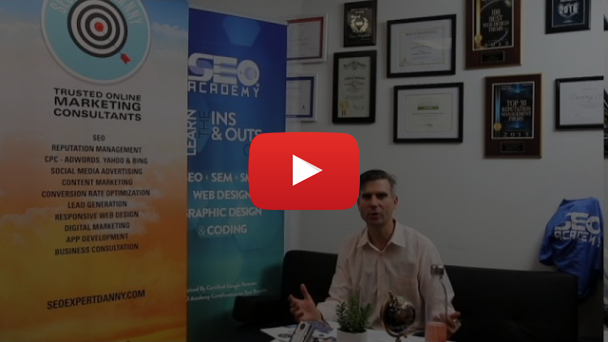 We can incorporate Google My Business into a robust SEO plan for businesses that increases leads and sales,” said Danny Star, founder of SEO Expert Danny. Danny Star’s website offers a free website audit report. This offers a downloadable report that lets the website owner know the health of their site. For more information about SEO optimization, Google My Business or to make a press inquiry, the company is located at 2658 Griffith Park Blvd., #380, Los Angeles CA 90039 or call (213) 322-0770.